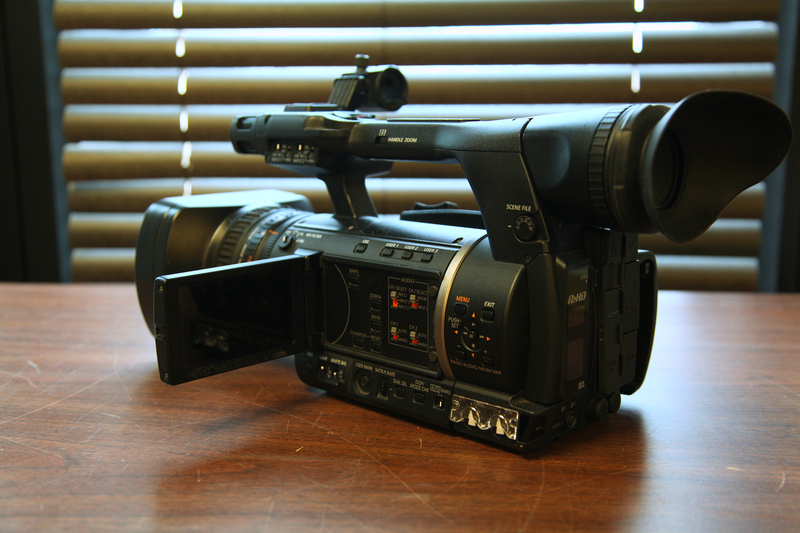 Over the years, All Star Video Sports has utilized a wide range of video equipment for our sports productions. We have had equipment that we have used only a short period of time, and equipment we have used for nearly all of the time we have been in business. All have contributed and shaped the way All Star brings you the highest quality video out there today. 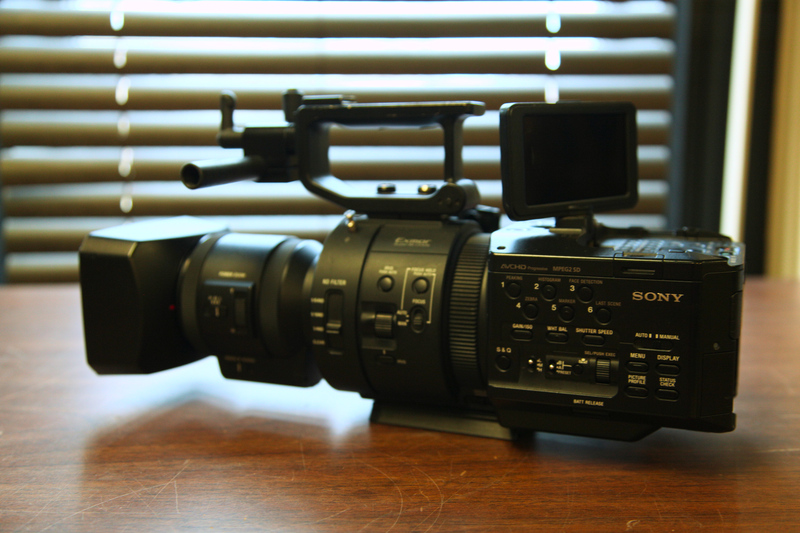 About 10 years ago, All Star got started with the Sony HDV Z1. This camera was small and easy enough to work with on the very first sports shoots we started doing, such as highlights for football games, basketball games, baseball games, and soccer. It was the most efficient camera we had at that time, even though the raw footage went straight to mini DV tapes. If any video footage was used online, it was shot or compressed to Standard Definition(SD) to make it easier to upload. 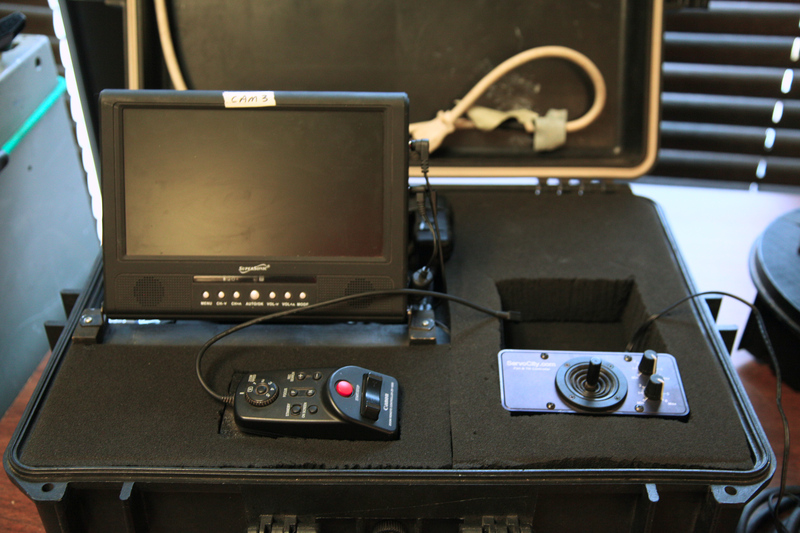 The SD SportCam was created a few years into the formation of All Star Video Sports. This camera was the first of its kind, a camera system formed in-house that could be hung from the back of a backstop on a baseball field. The concept was since the camera could be hung on any backstop, parents wouldn’t have to shoot video through a fence the whole game. 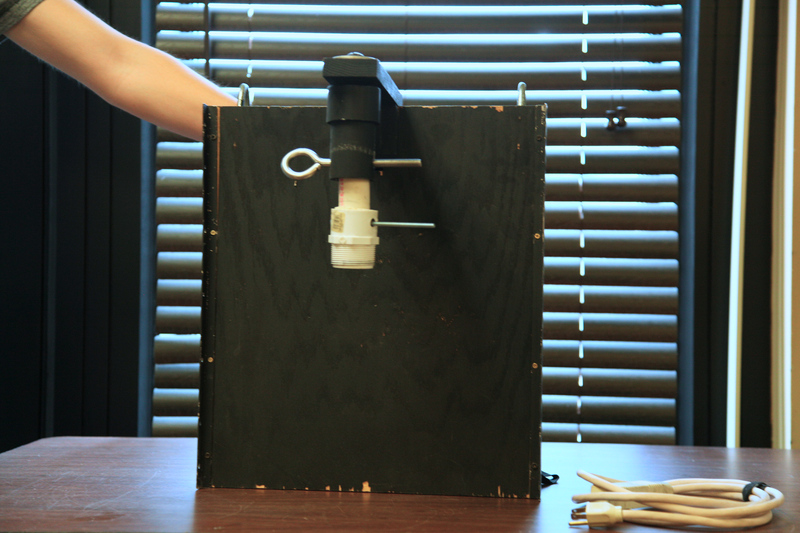 The controls to the camera were found in a box connected by cables. The videographer would record these games on a dvd player by controlling the camera from a joystick and a zoom control on the box. Hundreds of little league and high school age games were shot on this device. After some years of technological advancement, the Sony Z1 became outdated. It increasingly became evident that we would have to begin to shoot and edit videos together in HD. This is where our two Panasonic cameras came into the picture: the Panasonic HPX500 and the Panasonic HPX250. 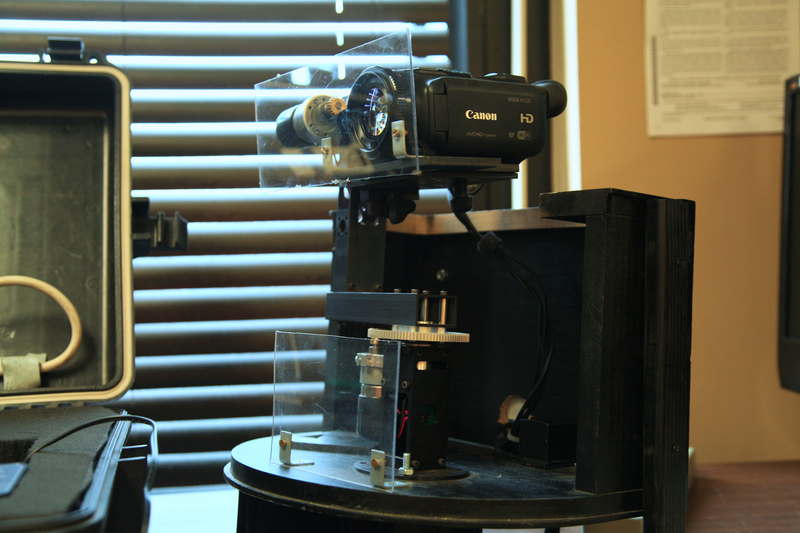 We first started using these cameras in 2012, shooting highlight videos for football teams and basketball teams mostly. Both of these cameras were very critical for All Star Video Sports as we began to create more and more high school recruiting videos on a regular basis. These HD quality highlight videos were another step in separating our work from the work of amateurs and parents. In addition to still using the HPX500 and 250 today, there have been a few additions to the cameras at All Star the last few years. The latest camera added to the arsenal is the revamped and remodeled SportCam. After years of working off of the SD version of the system, in 2014 we decided it was time to upgrade to a better high definition(HD) version. With a new camera, new monitor, and new zoom and pan/tilt controls, the SportCam was reborn. This allowed us to begin to shoot high quality baseball video in HD. 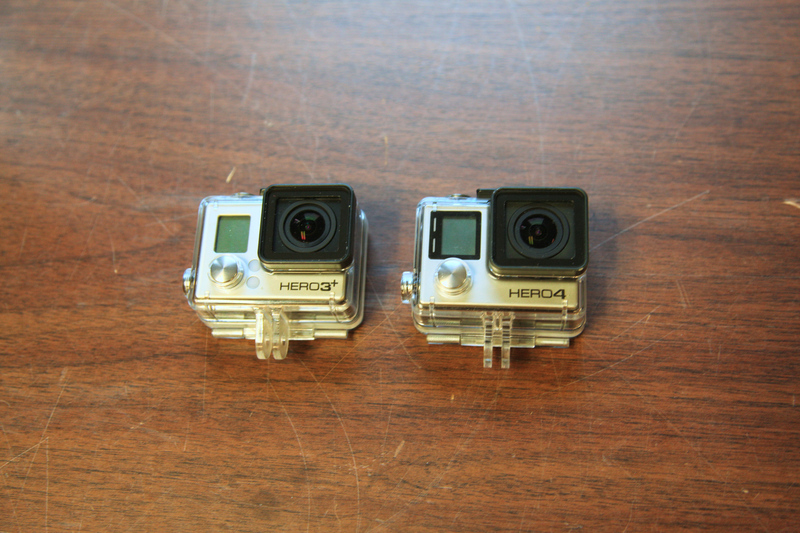 Another camera that was added over the past few years was the GoPro. Being one of the most versatile cameras out there, this camera has been perfect for us, allowing us to capture shots that the traditional camera is not able to get (i.e. shots from on top of a batting helmet, shots on the chest of a football player, aerial shots, etc.) 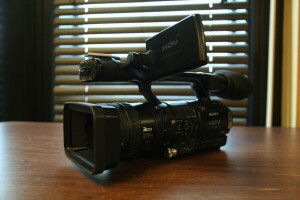 The most recent and up to date camera we have added within the last year is called the Sony FS700. 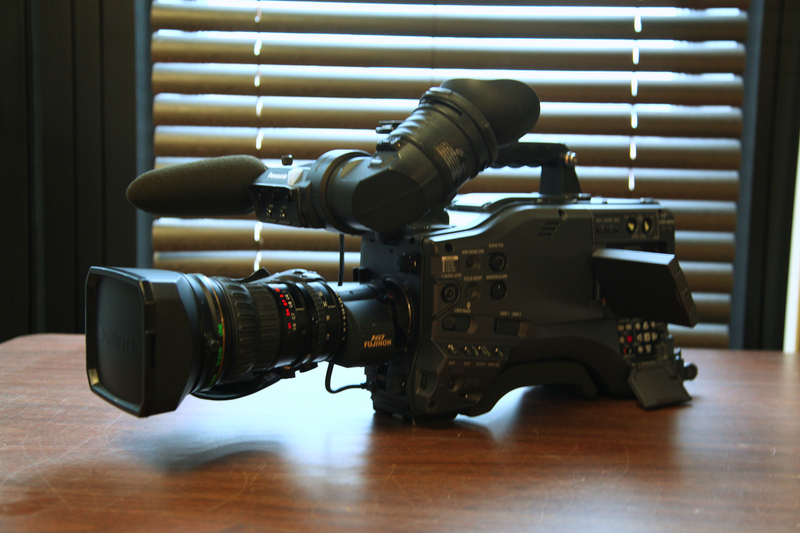 A jack-of-all-trades, this camera has been used over the past year to add broadcast quality super slow motion footage to our recruiting videos, highlight videos, sports promotional videos, and commercials. These technological improvements have been instrumental in the growth and direction of All Star Video Sports over the years. Many of these cameras have allowed us to give athletes around the U.S. the best video opportunities and services, and to help them achieve all of their athletic dreams. It’s hard to imagine where the next big evolution in cameras will take us. But you can bet All Star Video Sports will be quick to add it to our bag of video tools.